Activision Blizzard’s incredibly popular multiplayer shooter Overwatch has seen more and more players jumping into the fray. The game has been a massive seller across all major platforms, including the PS4. Also, a quick reminder, the second Overwatch Anniversary Event went live three days ago, marching in the footsteps of last year’s successful event. In a chat with GameSpot, Assistant Game Director Aaron Keller and Senior Game Producer Matthew Hawley mentioned just how much effort went into creating Overwatch. In addition, they speak about Overwatch 2. “I think at the core sitting here at the two-year anniversary, we’ve had a wildly successful 6v6 shooter game which has blown us away with how the community has responded to it. We dip our toes into different areas here and there with the Archives event and Junkenstein. But I think our focus is really on keeping the community engaged with the 6v6 shooter that we have on the live service,” said Matthew Hawley. 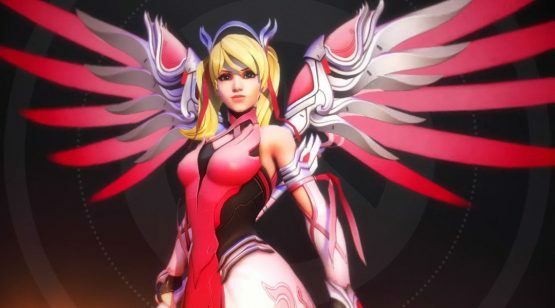 Meanwhile, Sony was under fire recently when it comes to Overwatch and the pink Mercy skin that was sold for breast cancer research. Having denied this claim, it’s also should be said that Blizzard raised lots of money from the exclusive skin. Now, I don’t know about you guys, but Overwatch 2 sounds pretty damn tempting. Anyone looking forward to a full-on sequel?